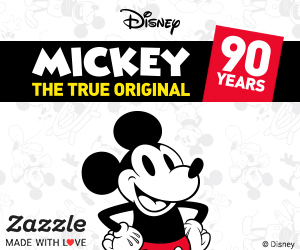 Going to Walt Disney World on vacation is not the same as taking your family to Six Flags or Alton Towers. You can’t just turn up, grab a park map and expect to have a good time. Disney World is one of the most popular vacation destinations in the world and each year more than 17 million people visit the Magic Kingdom alone. Even if you travel at the quietest time of the year you will still experience crowds, and if you don’t do one very important thing before you leave home you will find yourself standing in long lines getting tired and potentially grumpy. And that important thing you need to do is… make a plan! Over the years we’ve got planning our Disney trips down to a fine art and rarely spend longer than 30 minutes in a line for an attraction. In this two-part article I’m going to share our secrets with you so you can minimise the time you spend in lines and maximise your magic! If you’re a morning person then you’ll find this principle easy to accomplish. The biggest secret behind having a magical Disney vacation is that you can see and experience more in the first couple of hours after the park opens than you will in the remainder of the day. Because everyone is on vacation — which means that most people like to sleep in. If you are willing to get out of bed early and be at the park gates at least 15 minutes before the scheduled opening hours then it is possible for you to experience eight or nine attractions before the majority of people even reach the entrance! Seriously setting your alarm clock has never been so rewarding. Well, not entirely. Breakfast is the most important meal of the day after all. I just need you to skip restaurant breakfasts, or save them for rest days. You don’t want to be busy eating breakfast in a restaurant when you could have been at the parks. Not only does eating breakfast in a restaurant cost you money (about $10 a head) it also costs you time (about an hour, sometimes even more). Save time and money by eating cereal in your hotel room on park days, and save restaurant and character breakfasts (we LOVE Chef Mickeys!) for your rest days when you have time to enjoy them at a more leisurely pace. 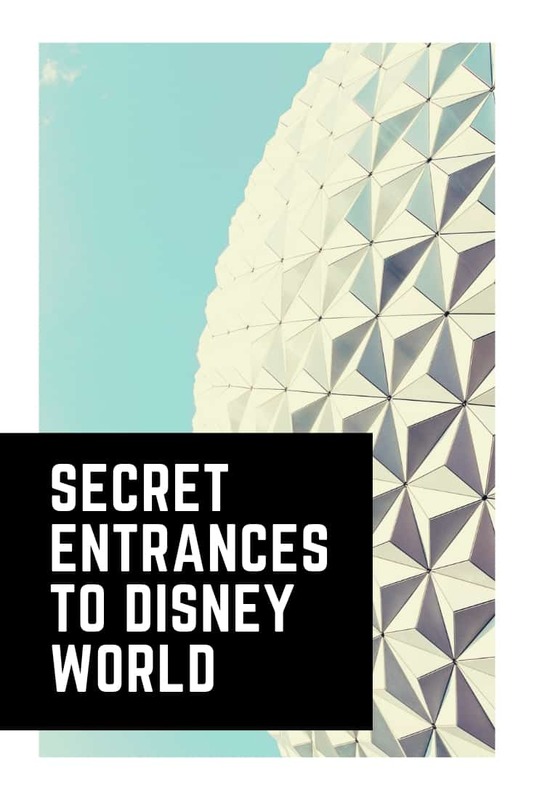 One of the ‘benefits’ of staying in a Disney World Resort hotel is that you are able to access the parks at times that off-site guests can’t. This is generally one hour before park opening or three hours after park closing on certain days of the week. Parks with morning Extra Magic Hours (EMHs) attract guests and lots of them. It’s probably the only day that they set their alarm clocks! Of course, even if they can’t get out of bed in time to take advantage of the EMH they end up at that park anyway since that was their ‘plan’ so the park is generally busier on days with an EMH. The problem with morning EMHs is that you have to get up so early to take advantage of this extra 60 minutes and if you happen to be running even a little late the whole advantage disappears. Personally we prefer to let all the other guests go to morning EMHs, while we enjoy the peace and quiet of the other parks! Now evening EMHs are another matter, sort of. I’d still recommend you avoid them as the park is likely to be busier on a day with an EMH and you have to stay well into the second or third ‘free’ hour to take advantage. The late sleepers might need that extra time; but trust me you’d be better off getting to bed at a reasonable hour and hitting the parks early the next morning. Unless you have an Annual Pass or a UK Disney’s Ultimate ticket (both of which include park hopping privileges) I recommend trying to keep your itinerary to one park per day. Park hopping privileges let you visit more than one park each day — but they are quite expensive, and you can waste a lot of time travelling from park to park. Unless you have no choice because you really want to cram in as many parks as possible in a short period of time just stick to one park per day and you’ll save yourself a couple of hundred bucks. Unless you are planning an extremely short visit, or you are a regular visitor to Disney World then I suggest you don’t think of your travel day as Day One of your Disney vacation. No matter how excited you are to hit the parks there are better ways to spend your time, and your money, on your travel day. 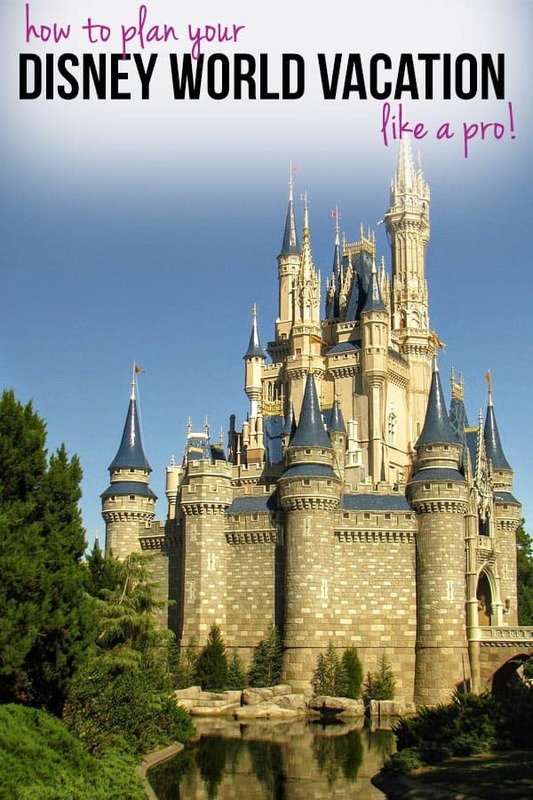 Don’t forget that there is more to Disney World than just the theme parks and travel days are the perfect days to experience the rest of the magic. Why not take a wander around Downtown Disney and check out the stores or eat at one of the great restaurants. Or try a round of miniature golf at Fantasia Gardens or Winter Summerland? Just keep in mind that you should aim for an early night so that you are up bright and early the following morning… remember what secret number 1 said? If the thought of setting an alarm clock on vacation fills you with dread then don’t worry. You might be up early but you also need to factor in some Spanish Siesta time. You might be tempted to sleep in and have a leisurely morning at the parks, but by 2.30pm you’ll probably be experiencing only your second attraction and be feeling tired and grumpy. If on the other hand you arrive in time for park opening, you can usually experience 12 or 13 attractions by the middle of the afternoon and be back at your Resort hotel having a refreshing swim or taking a nap! Walt Disney World has some amazing, world-class restaurants, but if you want to experience them you need to make a reservation. 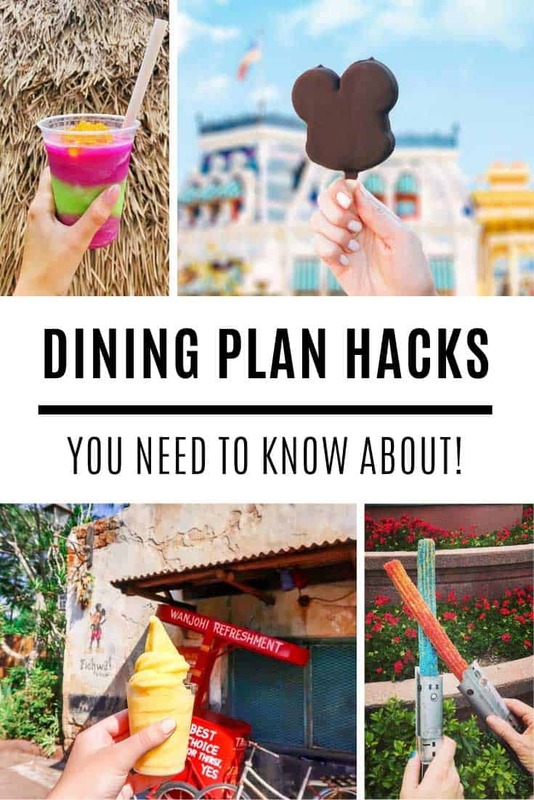 Once you have decided which parks to visit on which days you will want to consider which restaurants will fit with your plans and make a reservation. If a park has evening entertainment that you wish to experience then you can work your dining plans around them. We’ve already covered this but it is important enough to be repeated. The evening parades and fireworks spectaculars are World Class and should not be missed. At certain times of the year the evening entertainment is limited to a few days a week; if this is the case then plan your evenings first and then let that guide your plans for both the day time and dining reservations. If you are travelling at a time of year when the parks are open late you could find yourselves enjoying the evening entertainment at 10 or 11pm. If you aren’t likely to be back in your hotel room until midnight or later then you should try and avoid an early start the next day. Of course this seems to be in complete contradiction with secret 1, but it isn’t really. If your travel plans permit you to you simply need to follow a late night with a ‘rest day’. Even with your Spanish Siestas you will still find yourself tiring after a few days at the theme parks. You will spend hours on your feet and will literally walk for several miles a day. If your vacation is longer than five days then you should try and factor in some ‘rest days’. If you have had a late night the previous evening then a rest day might consist of sleeping in, a wander around Downtown Disney and then a couple of hours at a Water Park. You could then spend the evening playing a round of miniature golf or doing some shopping at a local outlet mall. Alternatively, you might keep your early morning schedule at one of the theme parks but leave in the early afternoon and take the rest of the day off. After your siesta you could experience some of the non-theme park magic the Resort has to offer. The length of your stay will influence the number of rest days you should take in order to recharge your batteries! 10. Go Out With a Bang! Make your last evening a really memorable one by watching one of the evening entertainment spectaculars. You can either plan one in at the planning stage; or if your vacation length and the entertainment calendar permits, you could leave the evening empty. Then after you have witnessed all of the entertainment once go back to experience your family’s favourite on your last evening. By making a plan before you leave home you will know which parks you are visiting on which days, you’ll know which attractions to hit in which order when you get to the gates and you’ll experience ten times more than if you didn’t have a plan! I know I just told you to make a plan and stick with it. And I really mean that; but sometimes you will be forced to change your plans. Let’s say for example that you plan a rest day with swimming at one of the water parks, and then when the day comes around there are thunder storms, doesn’t really make ideal swimming weather does it? 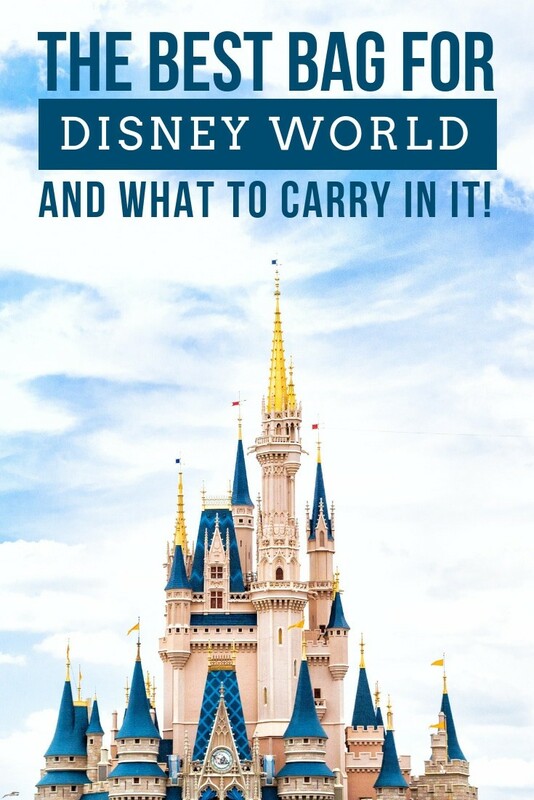 Or let’s say you arrive at the Magic Kingdom with plans to experience the whole park, but your little one insists on riding Dumbo seven times in a row. Or you arrive at Epcot for Illuminations and inclement weather means they have to cancel the show (Note this really doesn’t happen very often). If any of these things happen then you need to be able to change your plan. On short vacations this isn’t so easy, but for longer stays you can simply switch your planned days around. I always print out a copy of my itinerary and take it with me in case I need to do some rearranging while we’re on vacation.